Mortgage rate locks of 30 to 60 days ensure your interest rate. After you have decided that a mortgage rate lock -- guaranteeing an interest rate at closing -- is the best option for you, a question always arises. How long a rate lock should you choose? You can select either short- or longer-term rate locks, but the rates, costs and risks -- to you -- increase as time frames extend. You can lock rates for long periods, but you must face the classic risk vs reward dilemma and probabilities of loss. A rate lock is a guarantee that you will receive a specified interest rate at your real estate closing. Whether you are purchasing or refinancing a home, you are not subject to market rate changes after you lock in the rate. Your mortgage lender also locks your rate with Fannie Mae (Federal National Mortgage Association) or Freddie Mac (Federal Home Loan Mortgage Corp.) the same day you request this protection. Fannie Mae, Freddie Mac and other mortgage buyers typically quote rate locks in standard time frames. Typically, they offer 10-, 30-, 45- and 60-day locks to borrowers. Most mortgage applications are completed within 60 days, so these rate locks are usually sufficient for borrowers. 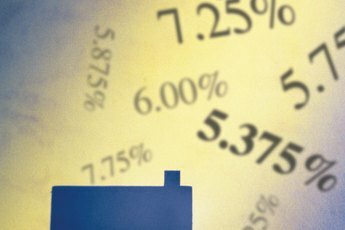 The interest rates increase as the time period lengthens. For example, a 60-day rate lock will carry an interest rate considerably higher than a 10-day rate lock. Most borrowers -- and lenders -- favor 60-day rate locks to cover both parties. Most secondary market mortgage buyers offer much longer rate locks to lenders. However, these offers are targeted to lenders hoping to make many loans, package them and sell them in bulk. These rate locks help lenders minimize the risk of large rate increases. These rate locks include 90-, 120-, 160- and 180-day periods. In most situations, you would have no need for such long-term protection. Should you make a mortgage application, your information regarding income, credit and debt would have to be re-verified after 60 to 90 days anyway. 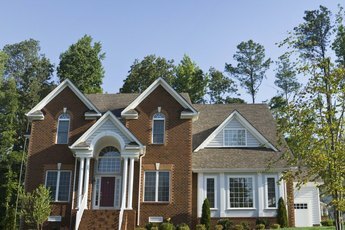 Your application would also require a re-certified or brand new home appraisal after that long. While you would like the 10-day rate lock price, it would usually be useless to you. It is almost impossible to close a mortgage loan within 10 days of application. There is simply too much information to be collected and verified to permit a lender to meet this time frame. A 30- or 45-day rate lock will work in most situations if you have all your documentation ready when you apply and you're working with an efficient lender who can make this period work. If you have a complex application or other factors that require longer verification periods, the safest choice is a 60-day rate lock. 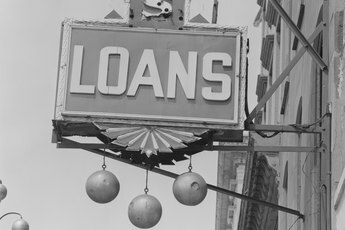 Any Loan Solution: What Are Rate Locks?